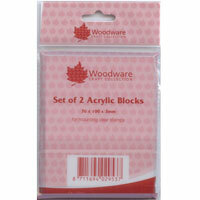 Woodware slimline acrylic blocks are perfect for use with clear and cling stamps. The clear blocks make positioning easy, particularly useful when stamping text and greetings. 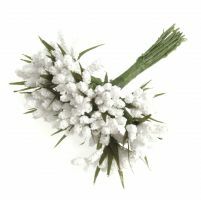 The slimline blocks are lightweight and easy to hold. Package contains two identical blocks measuring 76 x 100 x 3mm or 3 x 4 x .12 inches.